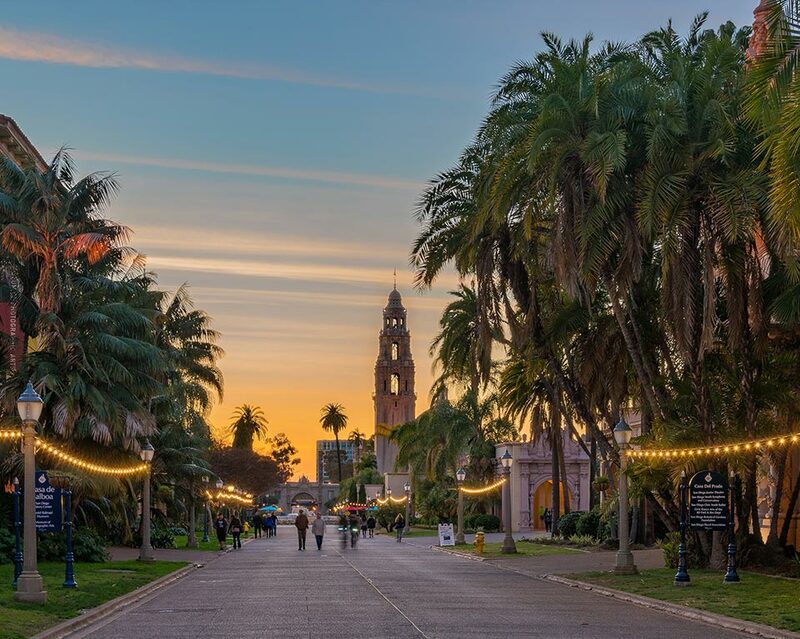 From its Native American roots and Spanish Missionary heritage, to cultural milestones and military influence, exploring San Diego’s 250 years provides a fun and fascinating walk through time. 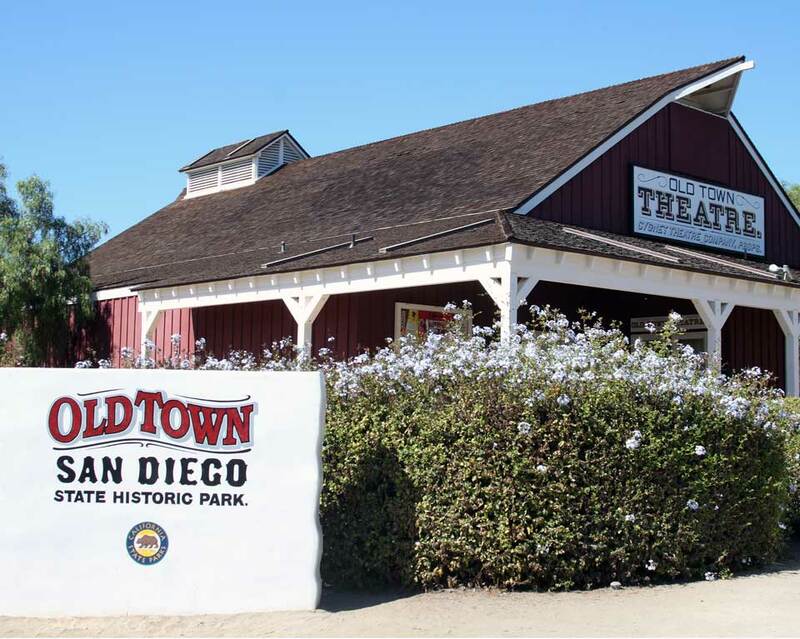 Known as the birthplace of California, Old Town San Diego features 17 museums and historical sites where you can explore what life was like for early settlers. 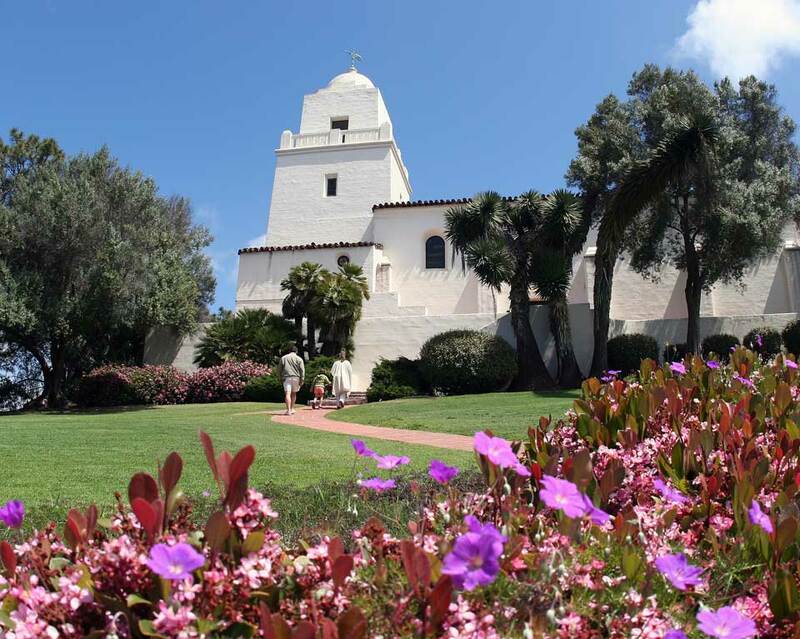 Located in Presidio Park, above Old Town San Diego, stop by the Junipero Serra Museum which showcases the Kumeyaay Indians, the area’s original inhabitants, and the first European settlement in California including the mission and the Presidio, or fort. Go back in time to 1790 and see how the Presidio looked in a virtual reality tour created by the San Diego History Center at www.sdpresidio.com. 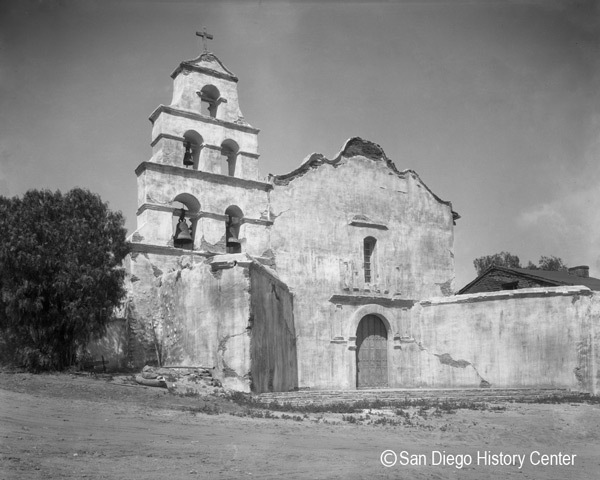 Originally located at the Presidio but later relocated further inland in Mission Valley, the Mission Basilica San Diego de Alcalá is the first of the 21 missions in California. 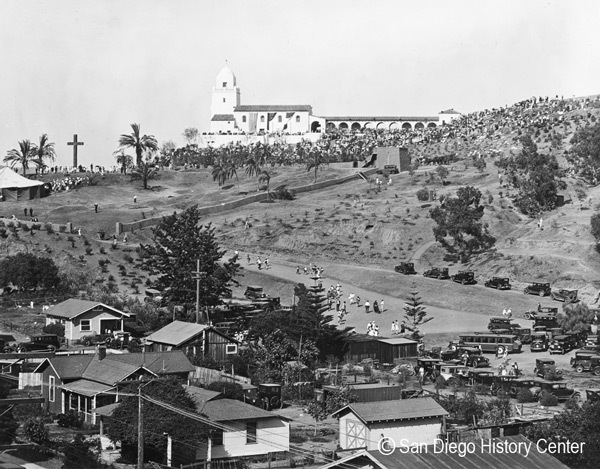 Further up the coast you’ll find the Mission San Luis Rey de Francia. 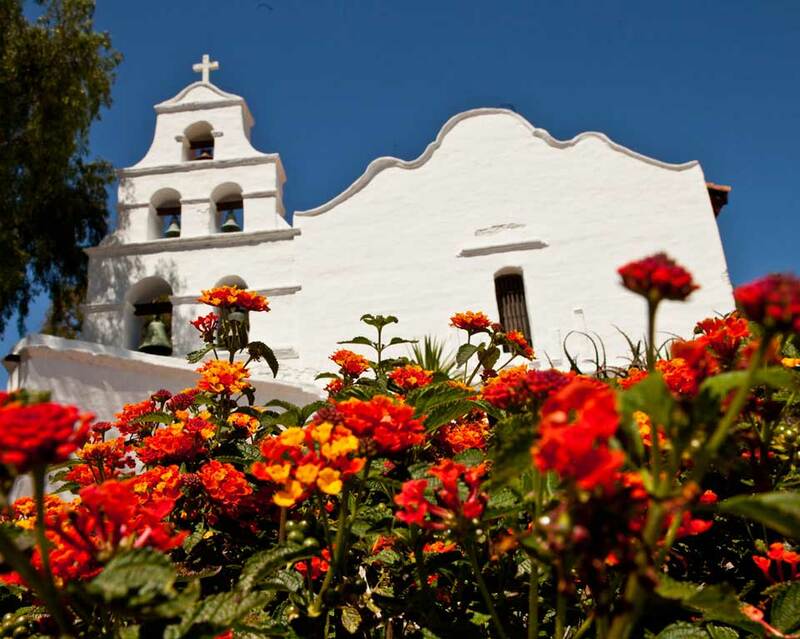 Established in 1798, it’s the largest of the California missions. 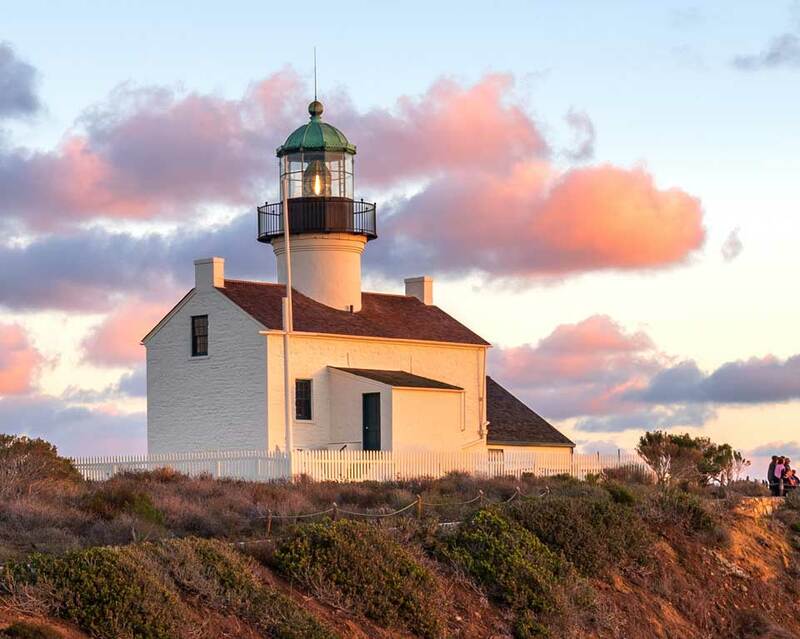 Located high above San Diego Bay, you’ll find the Cabrillo National Monument where you’ll discover the story of Juan Rodriguez Cabrillo, the first European to land on the West Coast of America in 1542. 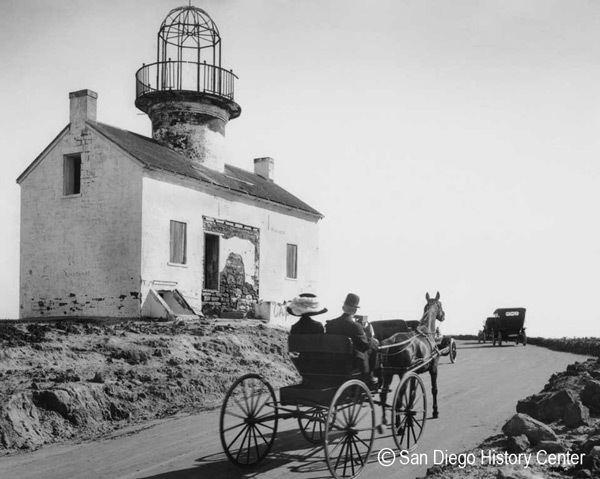 Enjoy sweeping views of the Pacific Ocean, the cityscape and military installations, and visit San Diego’s first lighthouse which was put into service in 1855. 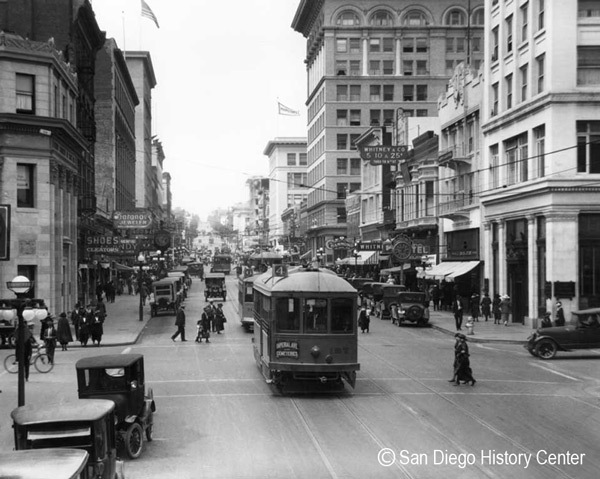 These original 16 square blocks represent the historic heart of downtown San Diego, where modern skyscrapers stand side by side with Victorian-era buildings. 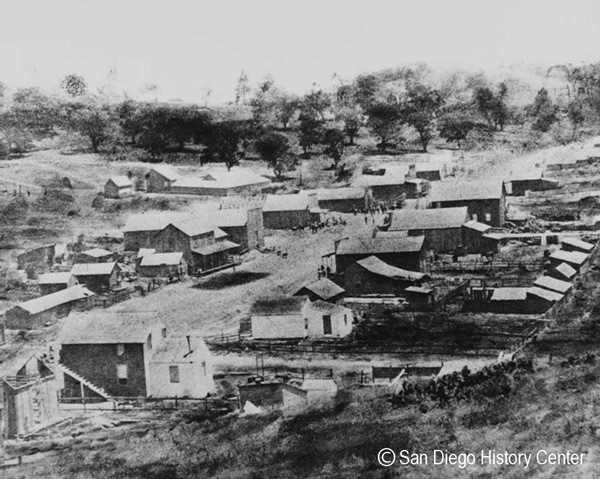 The land for present day San Diego was purchased in 1867 by Alonzo Horton for $265 and was called “New Town”. 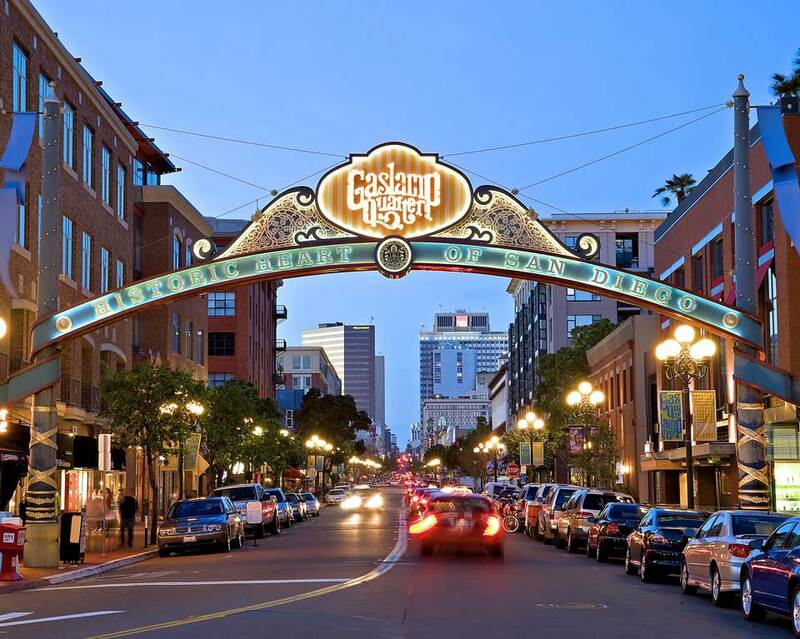 Pick up a map at the Gaslamp Museum at the Davis-Horton House for a self-guided tour of the area. 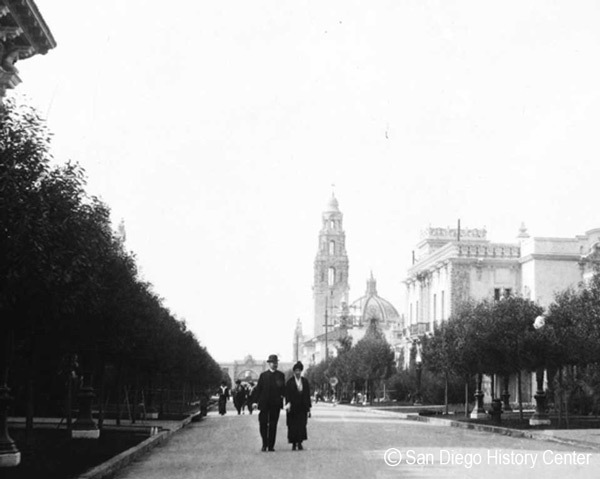 Established in 1868 as City Park, Balboa Park has a rich and fascinating history. 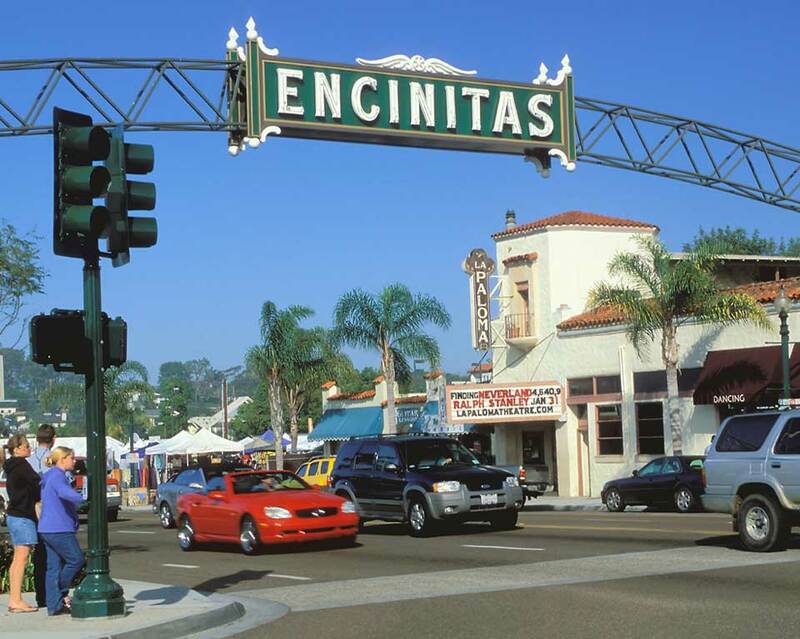 Today the park is a cultural oasis with 22 museums and performing arts venues, numerous gardens, and the San Diego Zoo. 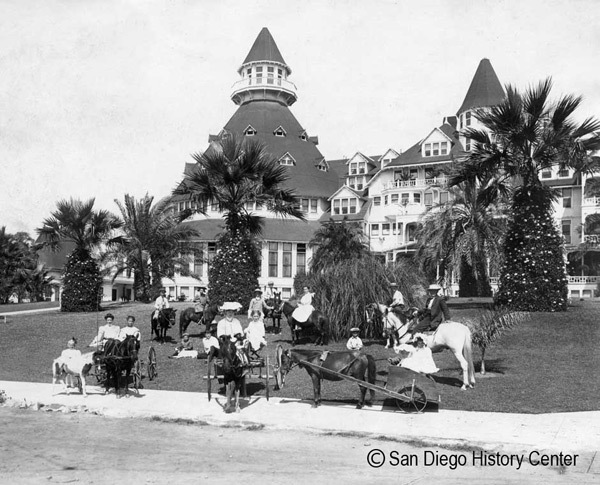 Head to the San Diego History Center to learn about this cultural jewel and San Diego’s storied past. Founded in the early 1870’s as a gold mining town and stage coach stop, early pioneers came here to look for gold and stayed to farm the rich land. 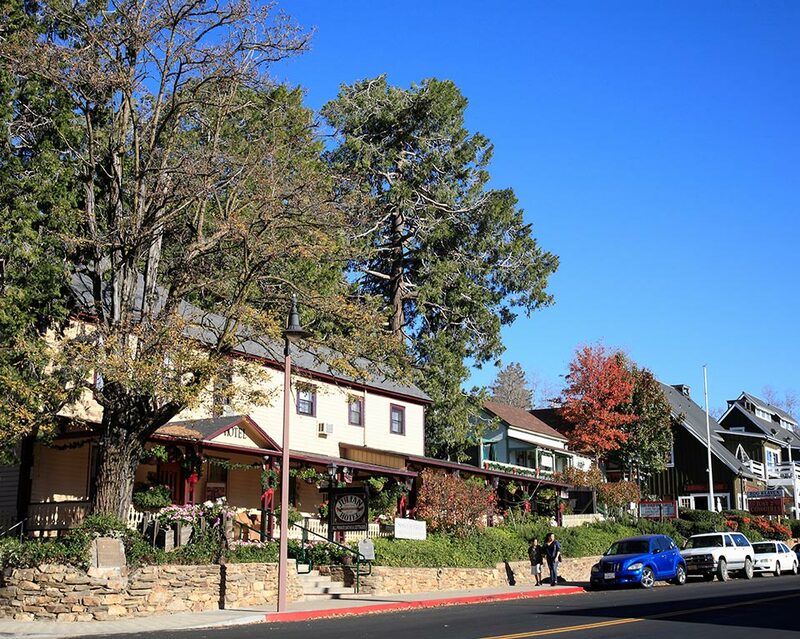 Today the quaint mountain town is best known for its apple orchards and home-made apple pie but you can also tour one of the original, historic gold mines. 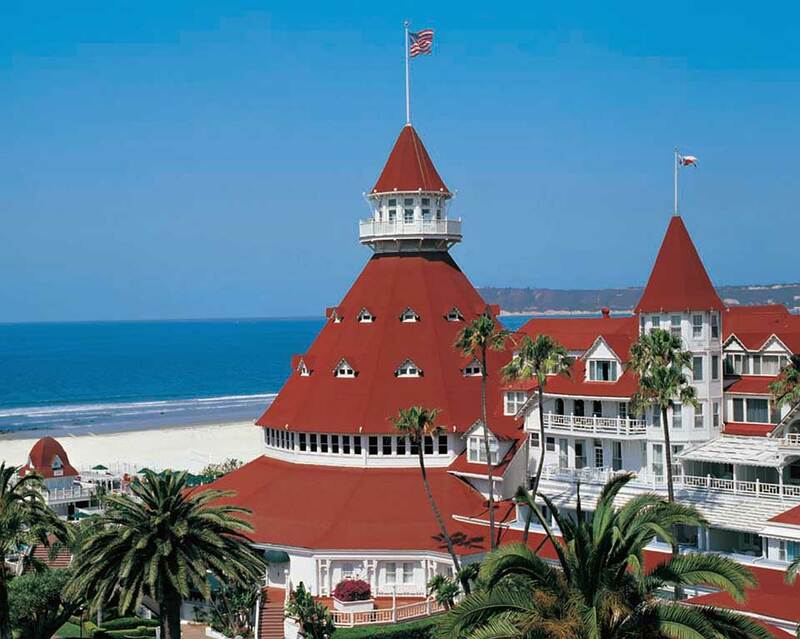 Built in 1888, and adorned by its signature red turret roofs, this San Diego landmark was built as a respite for the rich and powerful of the day. Its history is filled with powerful politicians, movie stars, national heroes, royalty, and even a resident ghost. 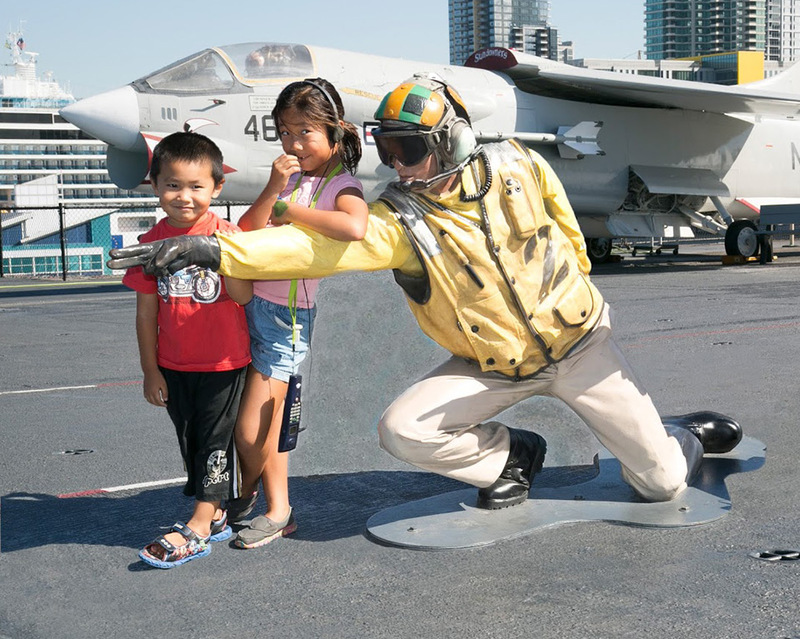 Head down to the San Diego embarcadero to step aboard one of America’s longest-serving aircraft carriers. 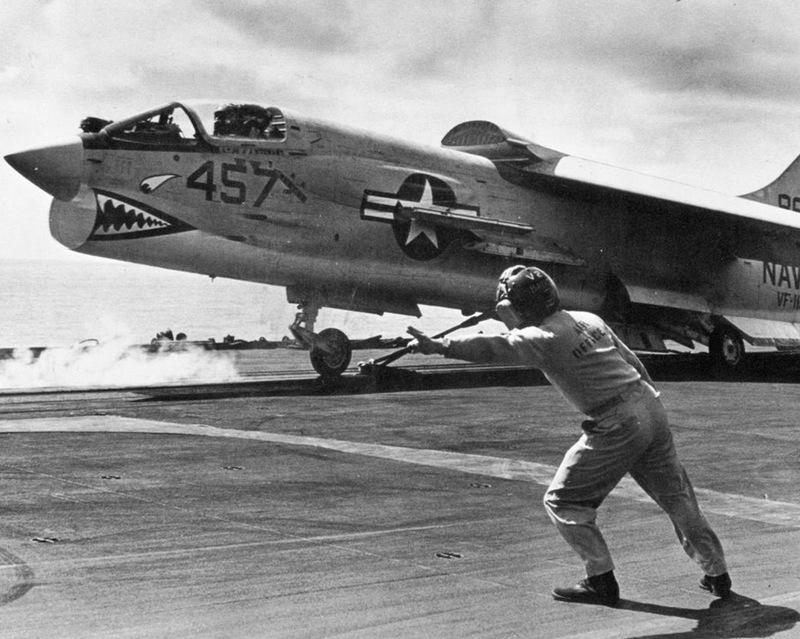 Commissioned in 1945, the Midway was the first in its class of large carriers and featured an armored flight deck and powerful air group of 120 planes. 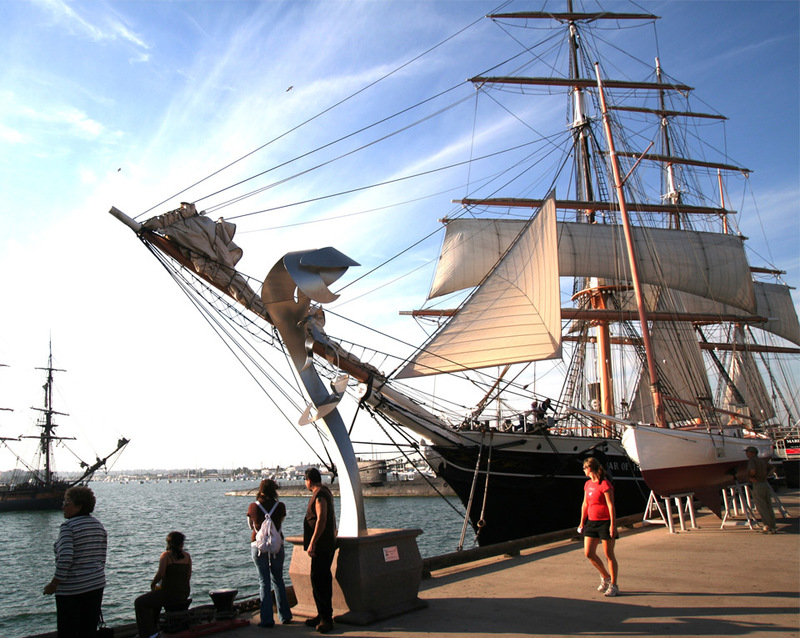 Home to a world-class collection of historic sailing ships, steam-powered boats and submarines, including the Star of India, the world’s oldest active sailing ship, the Maritime Museum offers docent led or self-guided tours, activities and on-the-water adventures. 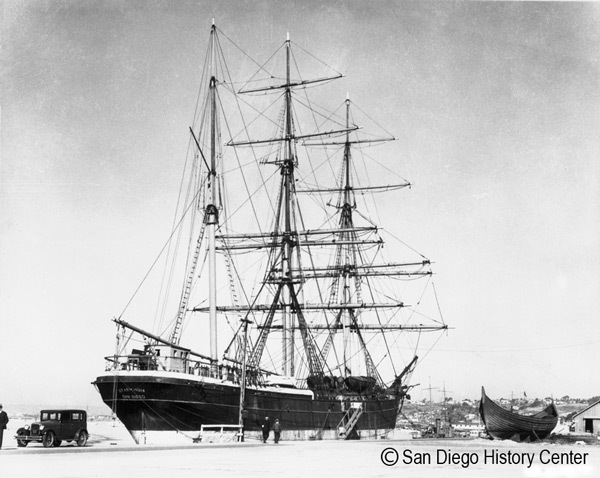 You can also visit the San Salvador, a replica of Cabrillo’s ship that first landed on the San Diego shore. 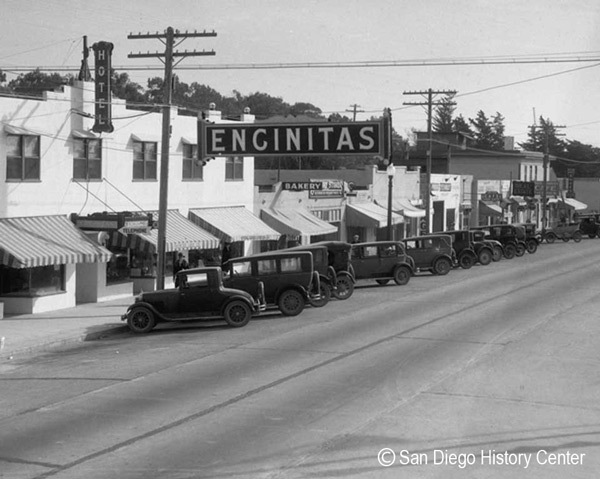 One of the first highways designated by the BPR (Bureau of Public Roads) in 1925, U.S. 101 stretches from San Diego, Ca., north up to the Canadian border. Drive along this stretch of road and soak in California nostalgic surf culture. Be sure to stop by the California Surf Museum in Oceanside to learn about how surfing helped transformed the Southern California lifestyle, and continues to shape and influence the region today. 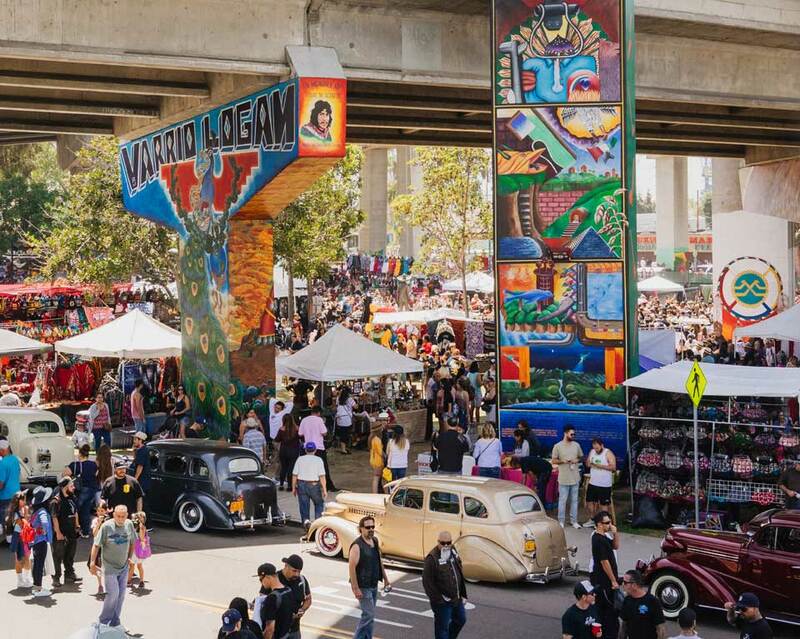 Chicano Park – Located in Barrio Logan, you’ll find Chicano Park and the largest collection of Chicano murals in the world. 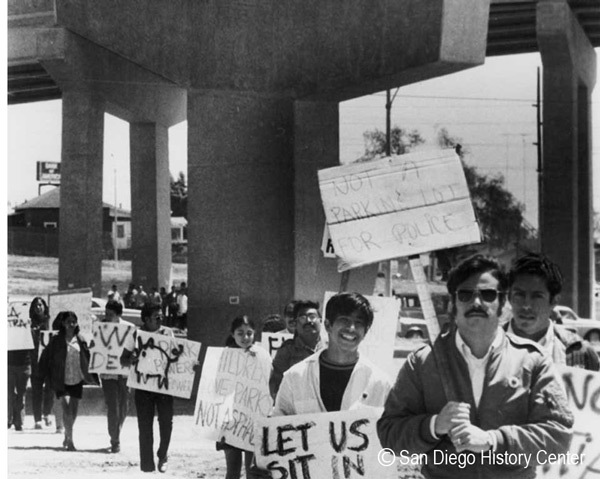 Born out of protest, the murals and Chicano Park were created in the 1960s and 1970s but the area has long been the epicenter of San Diego’s Mexican-American culture. One of 14 California Cultural Districts, the park was designated a National Historic Landmark in 2017. 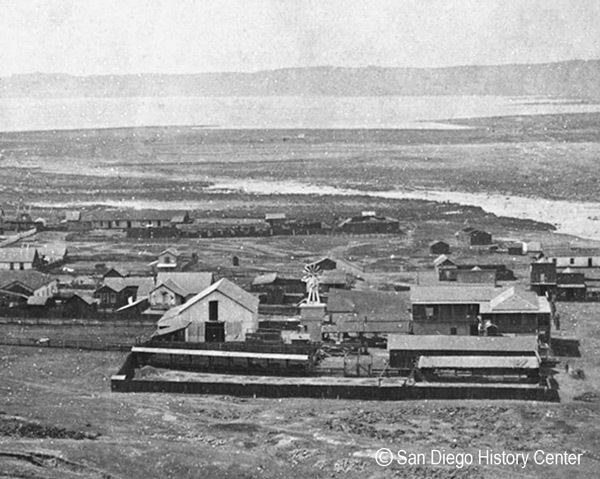 To explore more of the San Diego region’s fascinating history visit www.sandiegohistory.org.